Episode 14 – When i grow up…. 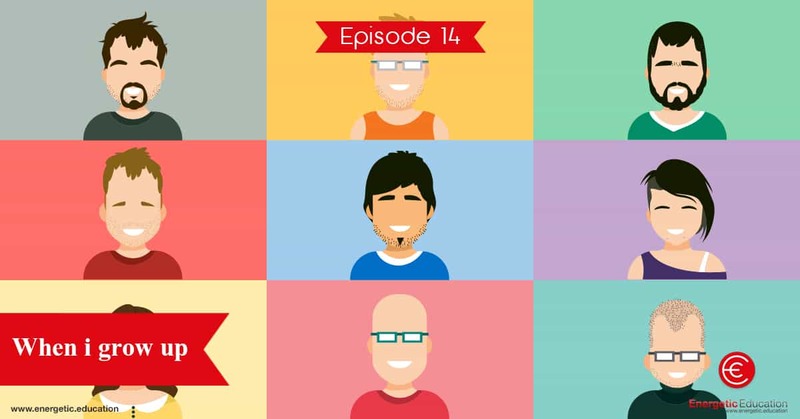 In this episode we explore a number of different jobs and professions that children can be. This is another one of our fantastic story based workout adventures. If you would like to see the workout in action simply click on the YouTube link below and see Dale perform the entire story. This is a lot of fun and is great to get studnets thinking and talking at the end of the workout about what they would like to be when they leave school.